Want some great tips on promoting your book for Sterling & Stone’s OWN Fiction Hacker? Then you’re in for a treat today. Tammi Labrecque joins the guys to teach you how to promote your books and hack into the indie fiction market. She’ll help save you time, effort, and painful mistakes when it’s time to sell your book. This episode is PACKED with great information. BookBub is STILL the nuclear option, but it won’t solve all your problems. The first hurdle is getting them to accept it. If they don’t think your book is going to convert, you won’t get one. Tammi shares things you can do to make it MORE likely you’ll get a BookBub. Johnny and Tammi discuss the launch of a book, and when you should be looking to get a BookBub. Hint? Don’t bother at the very beginning. You need to start planning before you launch: create buzz. Tammi explains how to do it with your superfans, and how one author is directly engaged with his fans. You can take his strategy for launch. Johnny and Tammi talk about how genre can affect your strategy, such as cover reveals. They talk through romance, urban fantasy, horror, literary pieces, and more. Tammi discusses how you use your reader list to approach your launches, how you should speak to them, what sequence of emails are most effective, and more. Johnny talks about their experiences using giveaways for different genres, including books in print, using platforms like Rafflecopter. Some people are extremely successful with Amazon ads, and Tammi shares some best practices in using them. She also talks about the ‘long game’ of Amazon ads. Johnny talks about some of Chris Fox’s teachings (and his beard), and what they’re experimenting with in regard to where they send traffic. Hint? Not to Amazon, and it could help conversion. Tammi talks about tags and categories, for example, romance vs. erotica, and how it can affect your launch. She explains how to get your ducks in a row with ads, your segmented list, and more. Tammi and the guys talk about alsobots, Amazon ads, keywords, and how to deal with your book when it doesn’t seem to fit into predetermined categories. It seems like you always should promote the first book in a series. Tammi tells you when you can break that rule. Tammi discusses tips for ads, evergreen sales, and how to take advantage of the ‘lightning strike’ without falling back into the abyss immediately after. Always. Be. Selling. Our wrap-up for this episode is so packed with insider information, we seriously don’t have room to list it all. You can’t miss this; it’s the kind of stuff you can’t find elsewhere. Sean is ‘cool-less’ for the first time in a long time. Or ever. Johnny’s son’s friend is a writer, and Johnny gave them books! They guys finally drudge something up, and it’s Austin Dave – they’re looking forward to that. Tammi is in love with Beauty and the Beast. Want to make sure your story is solid BEFORE you start writing it? Get a StoryJacket! Wondering How To Position Yourself for Success in 2018? 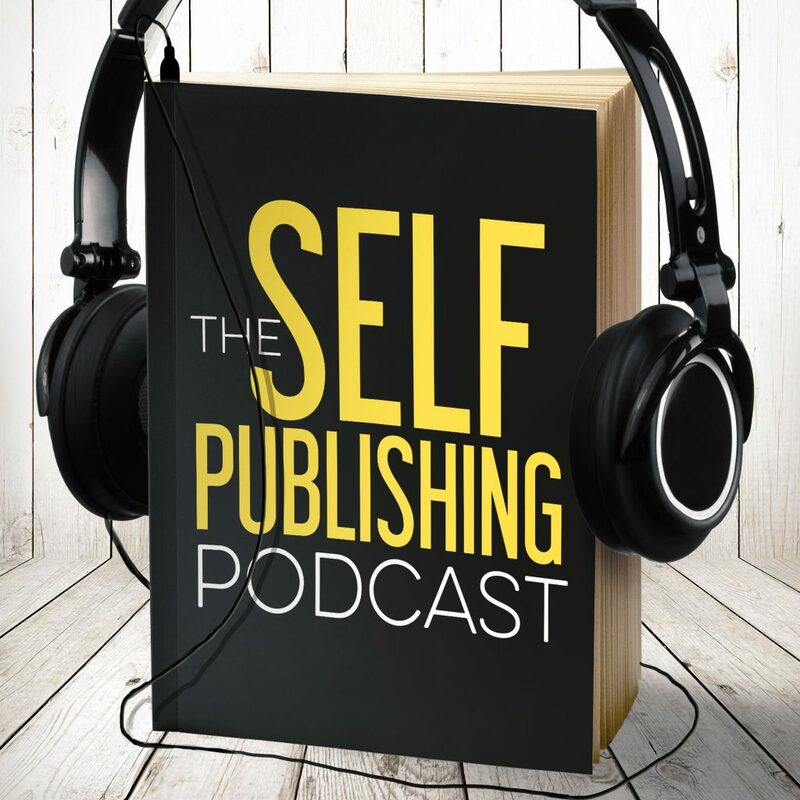 Enter your email address to check out the exclusive interview with Sean and Johnny on building on your self-publishing success and laying the foundation for a long and lucrative author career. You will receive updates about new releases and offers and can unsubscribe at any time. Enter your email address so we can cancel your subscription after your last payment. Woo hoo! We’re so glad you’re up for another fun-filled year of the Table! Enter your email address so we keep your subscription active. Enter your email address so we can let you know when we’re planning our next Guided Writing experience. Enter your email address so we can hit you up if this is gonna happen. Enter your email address to get your free exclusive goodies delivered to your inbox instantly. Enter your email address to be notified as soon as the next book is available. Enter your email address and we’ll send you details on The Inevitable WorldBuilder schedule as soon as we have them. Sign up for updates on new releases and get your free copy of Write. Publish. Repeat. Conversations delivered to your inbox instantly. Enter your email address and link to your review to join our mailing list – you’ll get a free copy of Writer Dad delivered to your inbox and regular updates on new releases. Where Should We Notify You? Enter your email address to get notified as soon as Smarter Artist Summit 2018 tickets go on sale. Enter your email address to get your free worksheet delivered to your inbox instantly. Enter your email address to join our mailing list and get your free pack of checklists and worksheets delivered to your inbox instantly. Enter your email address to get first scheduling crack at a book trailer!! Enter your email address to get into the wormhole and be the first to know about all things Smarter Artist and Sterling & Stone. Enter your email address to get your free pack of checklists and worksheets delivered to your inbox instantly. Enter your email address and we’ll send you more info as soon as we have it. Enter your email address to get your free printable delivered to your inbox instantly. Sign up for updates on new releases (and grab that free book)! Enter your email address to get your free worksheets delivered to your inbox instantly. Enter your email address and we’ll send you details on the 2017 StorySeller’s Bootcamp as soon they’re ready. Enter your email address to let us know you finished Contact, because it helps us provide better recommendations. You will receive updates about new releases and offers and can unsubscribe at any time. And if you’re already receiving emails from us, this will just update your settings. Enter your email address and we’ll send you details on the Work Retreat schedule as soon as we have them. Enter your email address to get your free checklist delivered to your inbox instantly. Enter your email address to get your free roadmap delivered to your inbox instantly. Sign up for updates on new releases (and grab those free books)! Sign up for new releases, regular updates, and a free book! Enter your email address to get your free story delivered to your inbox instantly.